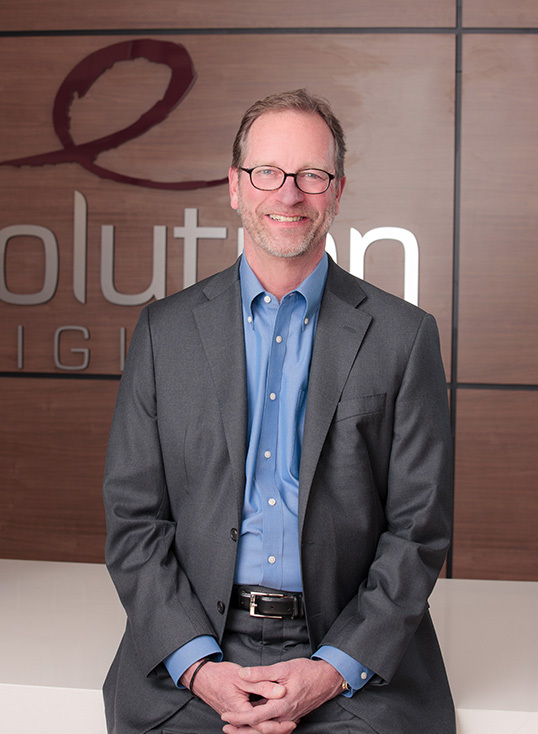 Tom Lambrecht brings more than 25 years of experience in technical leadership, software/hardware development and video transport to his position as EVP of Sales Engineering at Evolution Digital. Lambrecht is responsible for the development and deployment of digital set-top boxes and the associated head-end system integration. His technical expertise is key to the innovative products engineered by Evolution Digital. Lambrecht previously held various executive level positions at Fortune 500 companies. Before joining Evolution Digital, Lambrecht was VP of Engineering at On Command, a division of Liberty Media Inc. While at On Command, Lambrecht spearheaded all communications and negotiations with major hotel chain senior management, including Marriott, Hyatt, Hilton and Four Seasons, to develop and customize digital products to fit their national hotels. He also designed, developed and deployed a satellite network for the secure delivery of high value digital content, software updates and new products to approximately 3,000 hotels in North America. Prior to On Command, Lambrecht was VP of Interactive TV Operations for AT&T Broadband, formerly TCI. During his career at AT&T Broadband, Lambrecht was instrumental in the engineering leadership deploying the first nationwide system for TCI’s digital cable TV products. Lambrecht held multiple positions, including Director of Engineering for Primestar by TCI.